Spring is the hallmark of warmer weather. Once March and April have come, a shift in the weather toward warmer temperatures and the heat of summer is near. It is also the perfect time to schedule annual maintenance for your air-conditioning system. A/C Medics provide residents with air-conditioning service in Stuart FL, so they can keep their homes perfectly cool. 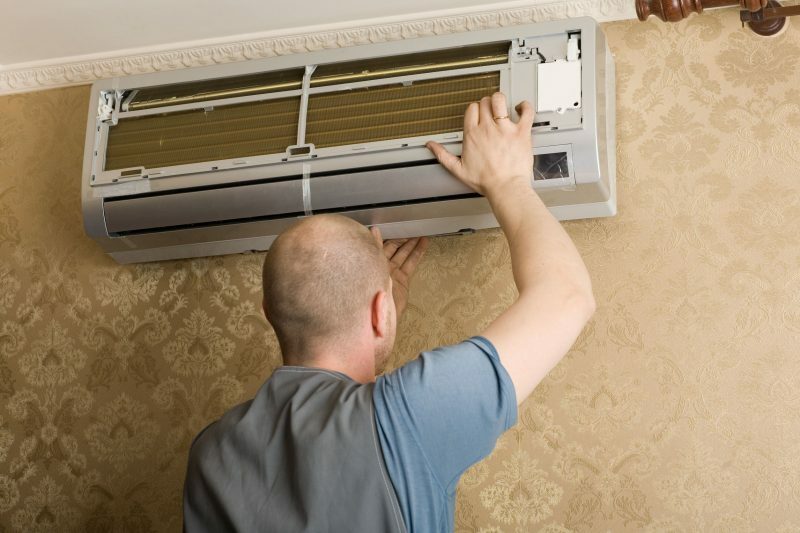 They have the trained technicians needed to handle numerous AC tasks while making an actual difference when it comes to providing full maintenance. When it comes to AC maintenance service is important that you schedule service annually. It’s not okay to skip a year. 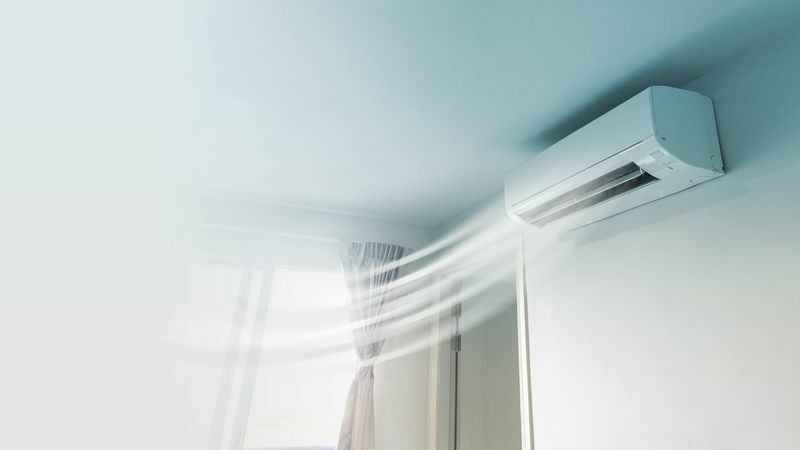 It is important that you understand that maintenance is not a luxury, it is actually an important service that can keep you from suffering from cumulative AC problems. There are many positive benefits to annual AC maintenance, which should be scheduled in the spring. It is a good idea to schedule maintenance during the middle of the hottest summer months, as well. 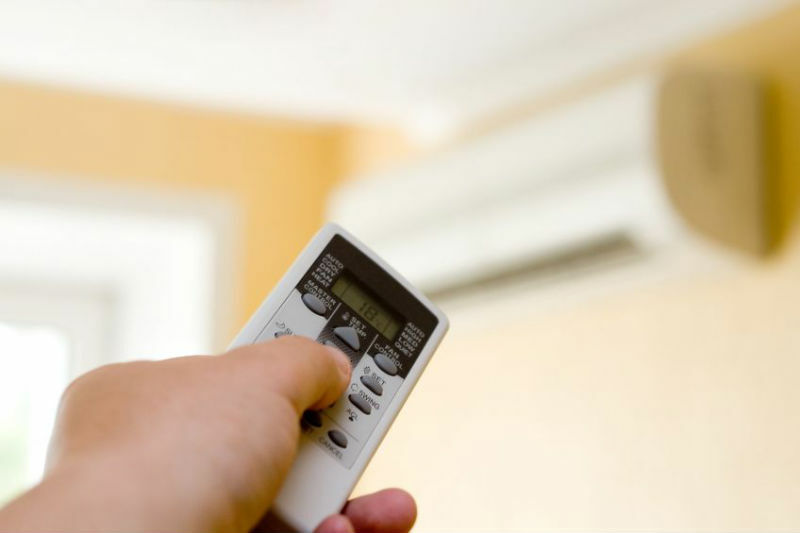 You can rest at ease knowing that your air-conditioning system is more reliable after regular maintenance visits. Your system is less likely to break down due to operational failure during the summer. Inspections will also locate any places on your system that could lead to a future breakdown so cleaning and adjustments can be performed to eradicate potential problems. You will be able to start the summer months knowing that your system is well-maintained and you have less of a chance of facing any emergency repairs. Essentially, you will also be making sure that your HVAC system lasts much longer. Visit A/C Medics for more information.